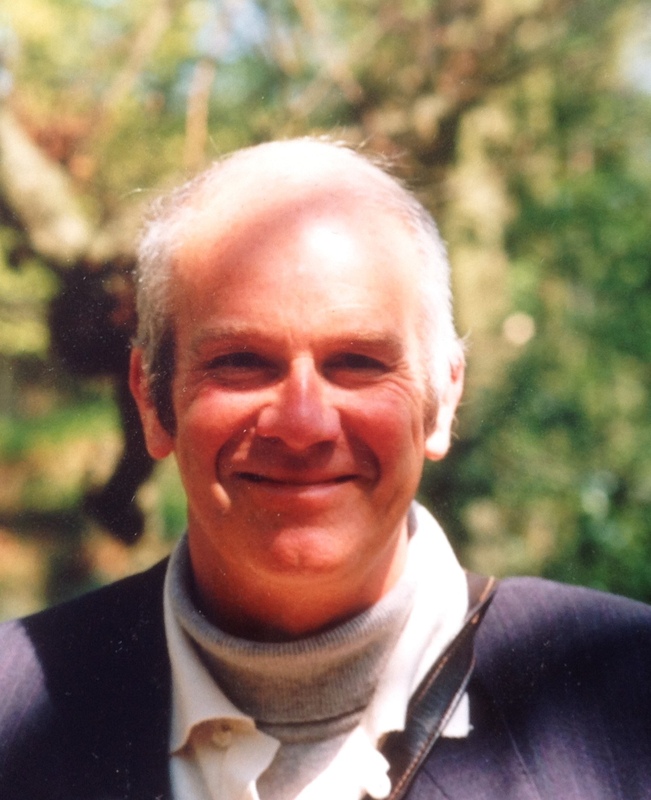 Colin Calvert is an established playwright with a dozen plays which appear in the UK and around the world. He has also written several short stories including one which was broadcast on BBC Radio. Born Again Bandits is his first full length book and is a thousand miles away from his comedy writing! The novel is based on over 50 years experience in technical and manufacturing industry at every level and in several countries. Like Glenn Ross, his main character in this gripping thriller he is a keen classical pianist. Unlike Glenn Ross he ran a girl group, Scarlet Angels and has written many pop songs. I met Colin and Robeta in 1978, how can I get in touch with them?